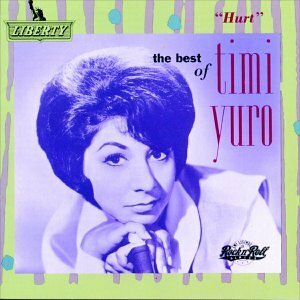 Download "Timi Yuro - She Really Loves You" for FREE!!! If she was your girl. Now, she really loves you, don't make her wait. And she'll be your girl. If you would tell her, tell her a lie. I know her heart... her heart can't be led astray. She really loves you, what else, what else can I say. You've heard my story, now you don't, you don't walk away. I'm the girl who really loves you so.